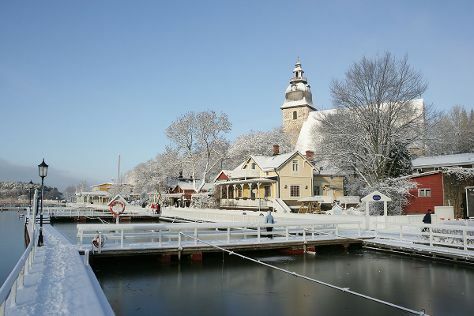 Start off your visit on the 12th (Wed): wander the streets of Naantali Old Town, explore the historical opulence of Turku Castle, then examine the collection at Luostarinmaki Handicrafts Museum, and finally let the kids burn off some steam at Adventure Park. To find other places to visit, reviews, photos, and tourist information, refer to the Turku travel route planner. If you are flying in from India, the closest major airport is Turku Airport. Expect a daytime high around 20°C in June, and nighttime lows around 9°C. Wrap up your sightseeing on the 12th (Wed) early enough to travel back home.